Our South Oceanside water technicians are all highly experienced, trained, and ready to quickly help clean and restore any water damage within your home. Whether your residence was damaged by flooding, a broken pipe, appliance or even a backed up toilet. 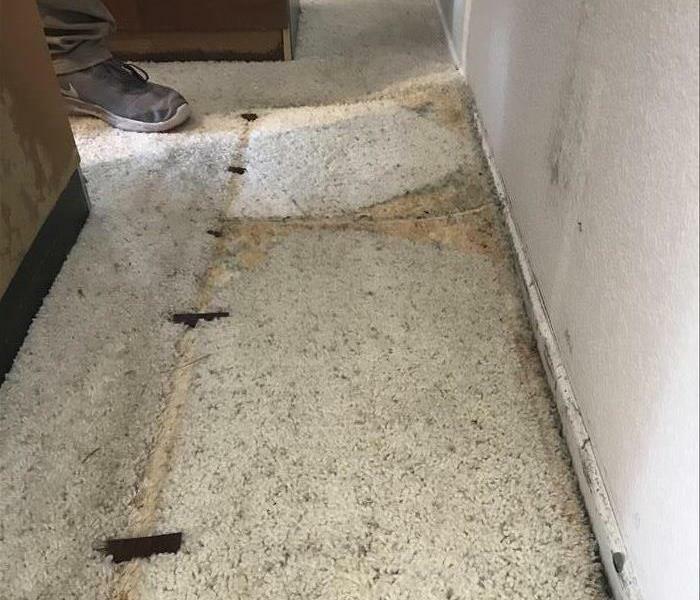 Our South Oceanside water damage technicians are ready 24-Hours a day and dedicated to helping the residents of San Diego's North County recover after a water disaster or leak. 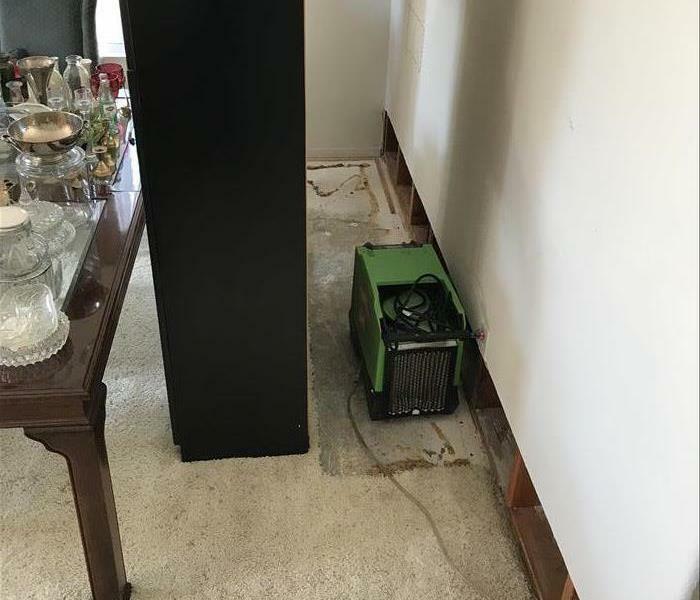 Our professional and friendly technicians will thoroughly assess and using advanced, state-of-the-art water removal equipment, document every stage of the drying process to make sure your property and belongings are dried and restored from water damage properly. SERVPRO of Fallbrook / South Oceanside is locally owned and operated, so we are part of this community too. When you have a flooding or water emergency, we’re already nearby and ready to help. We take pride in being a part of the South Oceanside community and want to do our part in making it the best it can be.